The number and diversity of investment choices available today are staggering. Wealth Planning, Risk Management Planning, and Small Business Planning. Wealth Management Group provides a complete array of tax planning services. What will your legacy be? What will you leave for your loved ones? We believe everyone deserves access to solid, professional investing guidance. Since 2003, we have been helping our clients in Chicago work toward financial security in retirement with our personalized financial planning approach to wealth management, accumulation and preservation. Our mission at Wealth Management Group, is to guide you towards making the right decisions for your financial future. 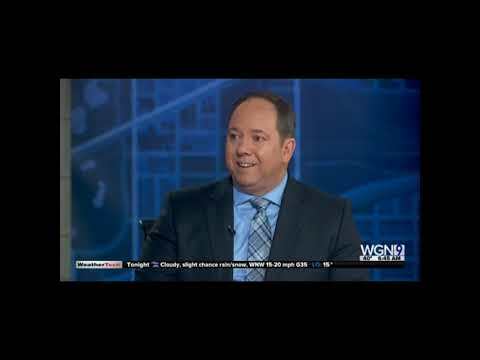 You will enjoy and appreciate the numerous benefits of being part of the Wealth Management Group family. 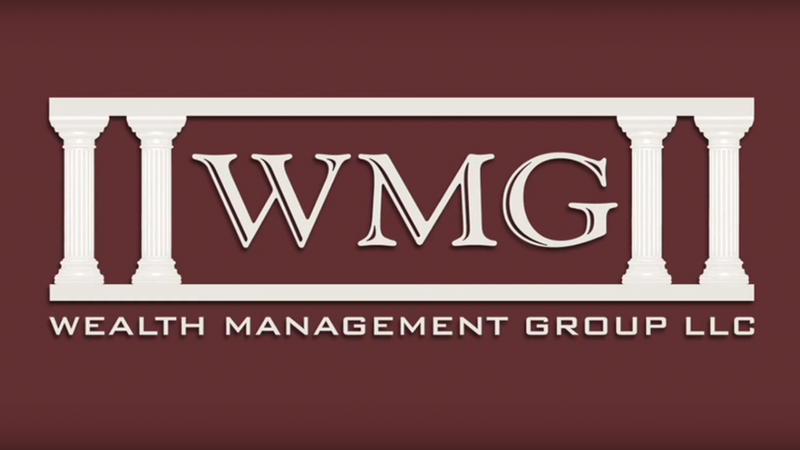 Wealth Management Group is comprised of experienced independent financial advisors and dedicated professionals who left the larger Wall Street Firms to form a company that provides objective, custom-tailored solutions to the clients we serve. We are different in that we are a family office – and the clients we engage become part of our family. We don’t focus on products for retirement, but first a strategy that aims to get you retired, and stay retired. Through hard work, discipline, and a commitment to always putting our clients’ interests first, we focus on investment management, retirement strategy, cash flow, tax, estate, and retiree health care. Our clients stay with us because we have conversations that run deep, way beyond how stocks perform. The winter season is full of holiday bustle. Between spending time with your family and friends, your taxes usually are not top of mind. Yet any free moments you can spare now will help you stay ahead in 2019. 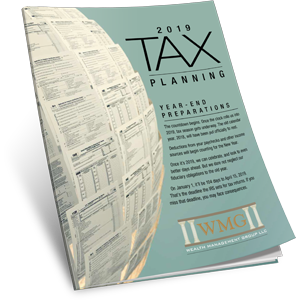 We are happy to share with you our 2019 tax guide so you can make the most of your financial strategies. “In The Know” Radio covers a wide variety of financial topics surrounding retirement, investing, and estate planning. 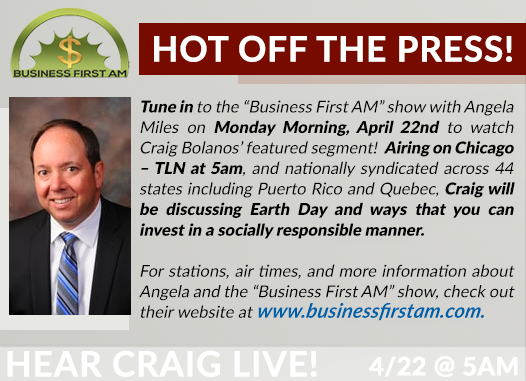 Host, Craig G Bolanos brings a new perspective to financial radio by focusing on actionable items that main street investors can utilize without a product-centered approach. *Content in this material is for general information only and not intended to provide specific advice or recommendations for any individual. Wealth Management Group and LPL Financial do not provide tax advice or services. Please consult your tax advisor regarding your specific situation.